It is never too early for your child’s education to begin. 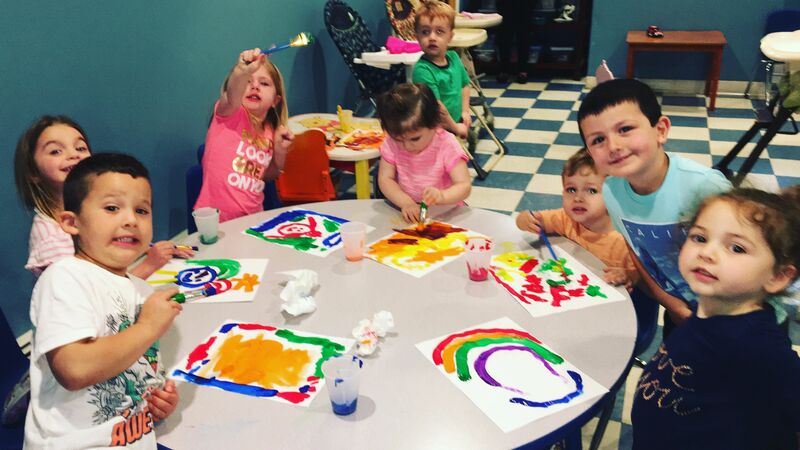 Preschool is your child’s first interaction with education, and we want to ensure that it is a positive one so that they start off of on the right foot! If your child is initially exposed to education’s wonders and excitement then they will be predisposed to work hard in school and to achieve higher goals. By enrolling your child in our preschool program, you are making a commitment to your child, that their school will always come first. Our preschool program does so much more than just expose your child to early learning material; we encourage our students to socialize and teach them key communication skills. Our Pre-School program is designed to prepare our 3-5 year olds for Kindergarten as well as teach them various artistic skills. They learn how to interact with other children while participating in music, dance, arts and crafts, and creative play.